Polite, professional, the phone was fixed right the first time. Roman is a very helpful employee! The gentleman working knew my problem w/o even looking at my phone. Was on the ohone with Sprint & Samsung Customer Service for over an hour; they couldn't figure out my issue. Knowledge, expertise and quick fix. 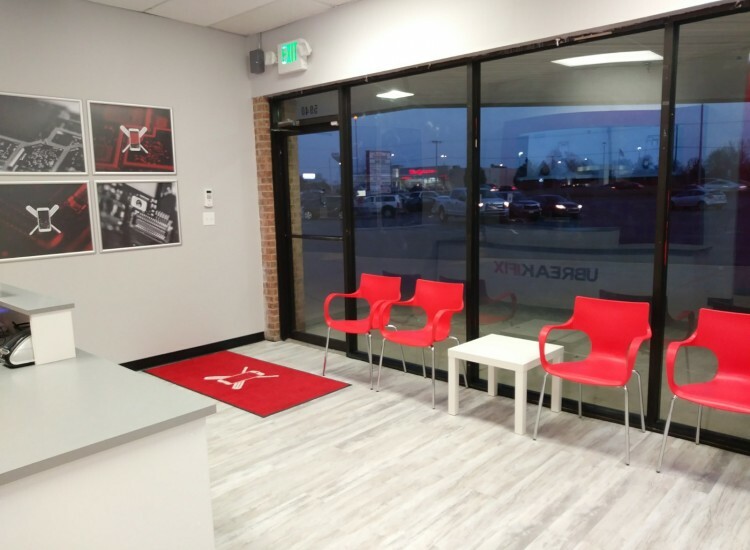 If you're traveling down US Hwy 6 in the Portage IN area, don't miss out on visiting your one-stop-shop for all electronics repair. 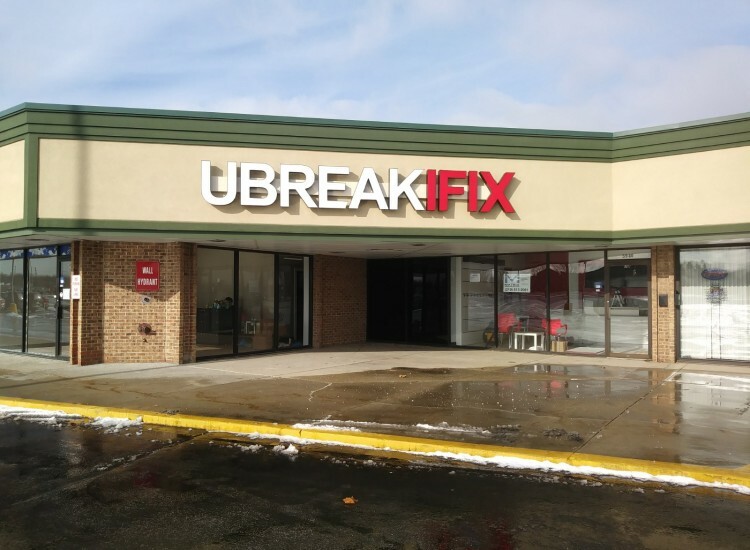 uBreakiFix Portage is located in the Portage Commons shopping center next to Big Lots and across the street from Panera Bread. We are on the NW corner of the US Hwy 6 and Willowcreek Rd intersection. 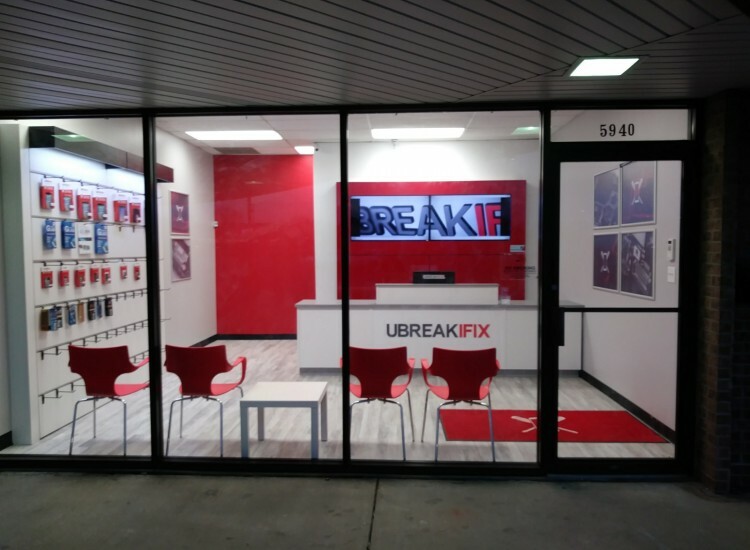 Whether it is an iPhone, Android smartphone, tablet, gaming console, PC, Mac, or anything with an On/Off switch, uBreakiFix Portage has you and your device's repair needs covered. Don't let a broken or malfunctioning device bring you down. Let us take a look and provide you with a completely FREE diagnostic. We never charge a fee for something we are not able to repair and will always provide a quote prior to completing a repair. 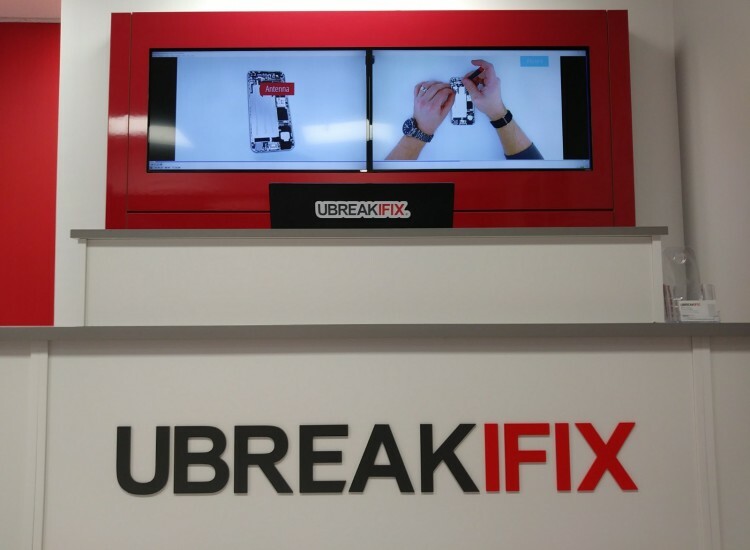 A repair from uBreakiFix isn't going to leave you without your device for a long period of time. Most of our repairs are done same day with many under 2 hours. Our technicians go through rigorous ongoing training to stay up to date with all the latest a greatest devices, and all the oldies. We use the best parts and tools in the industry to ensure your repair is done right the first time. 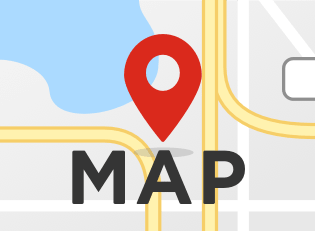 We will match or beat any local competitor's price with our Low Price Match Guarantee! Call us for a quote on any electronics repair. So what are you waiting for? Stop by and see us today!